Today’s guest post comes from Jordan Smith, a PhD Candidate in Atlantic History at Georgetown University. 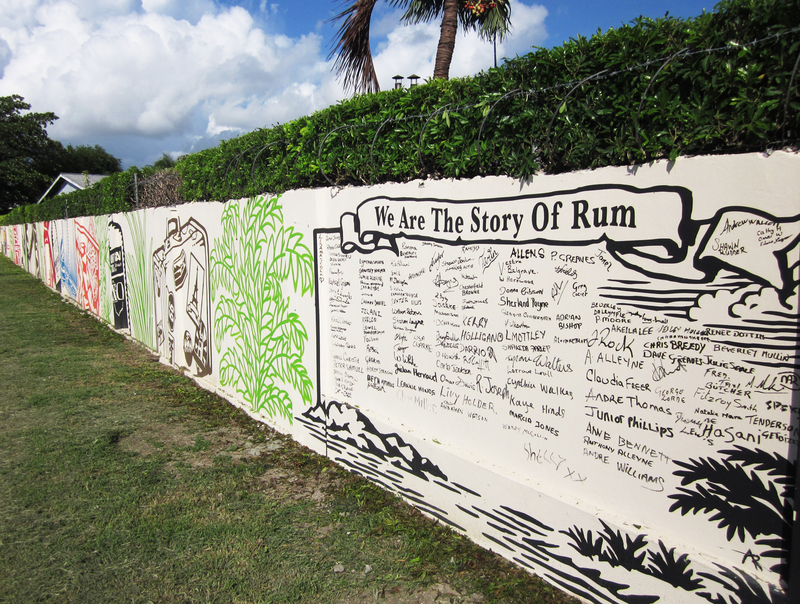 His dissertation, “The Invention of Rum,” investigates the development and production of rum in the seventeenth and eighteenth-century Atlantic World. Warning: This post contains graphic accounts of industrial accidents.